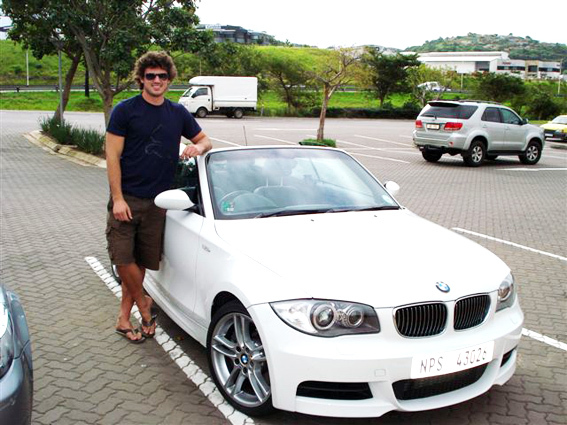 For more than a year Springbok & sharks players Ryan Kankowski & Springbok captain John Smit have used Xcede Performance to enhance the performance of their vehicles. Xcede have done a remap on Ryan’s car, fitted a performance exhaust, an aftermarket intercooler & a cold air induction kit. 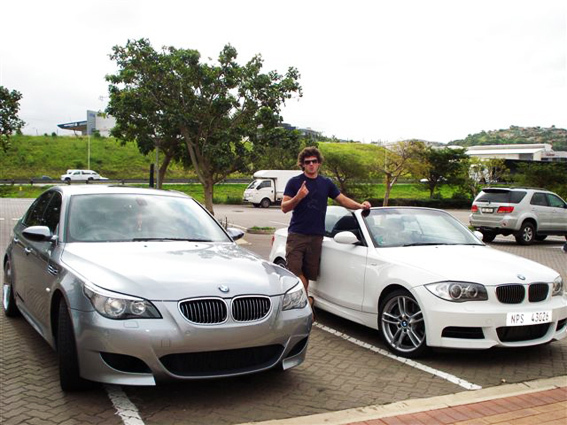 On John Smit’s vehicle we have remapped the ECU & both of them are ecstatic with the gains.